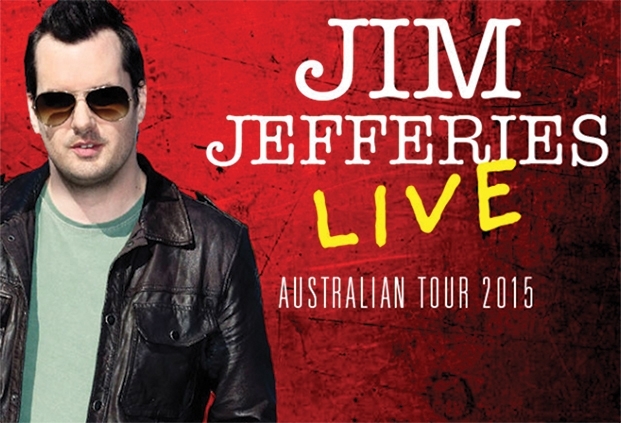 JIM JEFFERIES LIVE 2015! This is strictly an 18+ event. This show contains explicit adult themes, language and topics which some people may find offensive. You will be asked for ID on the night. He’s Australia’s biggest selling most successful comedy export of the last decade, he’s stormed his way across the globe selling out shows on every continent on earth!